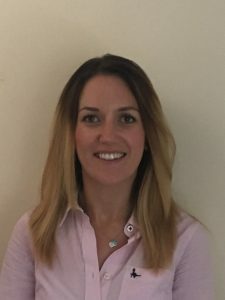 I have a private CBT practice, where I am able to offer CBT to both children and adults, who are experiencing a range of difficulties, such as anxiety, depression, OCD, trauma and many more. I am able to offer assessments, ongoing individual therapy and telephone consultations. I would be willing to discuss any other requirements that you have over the phone and explore these together. 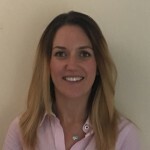 As well as being having my private practice, i have experience of working in the NHS and currently i work in the private healthcare sector, all of which provides me continued knowledge and development.